They developed 9 projects, all in the areas of application for the sector. 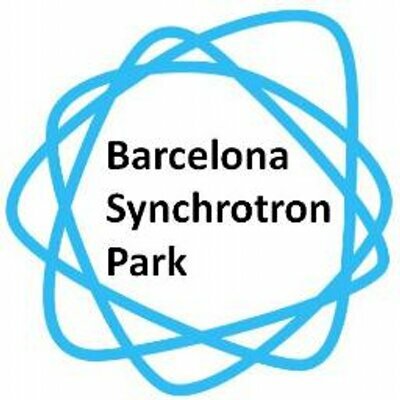 As in previous programmes, sponsor companies and institutions from the sector also took part this year: Sincrotró Parc, AirLiquide, the Council of Sant Cugat and Roche Diagnostics. The winning project was Nanoplastics. Second prize was awarded to Res-kit. Finally, the company Ovatec won the third prize.